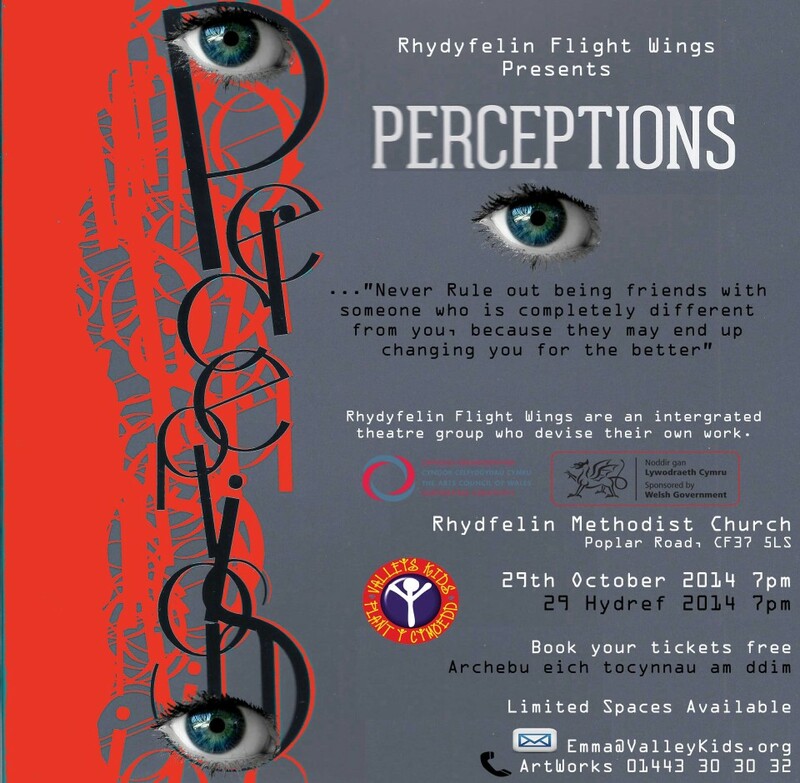 On the 29th of October in Rhydyfelin Methodist Church at 7pm our 16+ Rhydyfelin Flight Wings Group will be performing their latest piece, ‘Perceptions’. They are a group of mixed abilities a real testament to the support and respect of the young people is how encouraging and creative they are as a group. They all help each other to achieve their best and thats why this piece of theatre is particularly special. Gemma has been working with this group of young people over the last year to tell their stories of how people perceive them and others within society. The piece explores themes such as poverty, homelessness and disability and they have used their own experiences to help devise this piece of beautiful theatre. 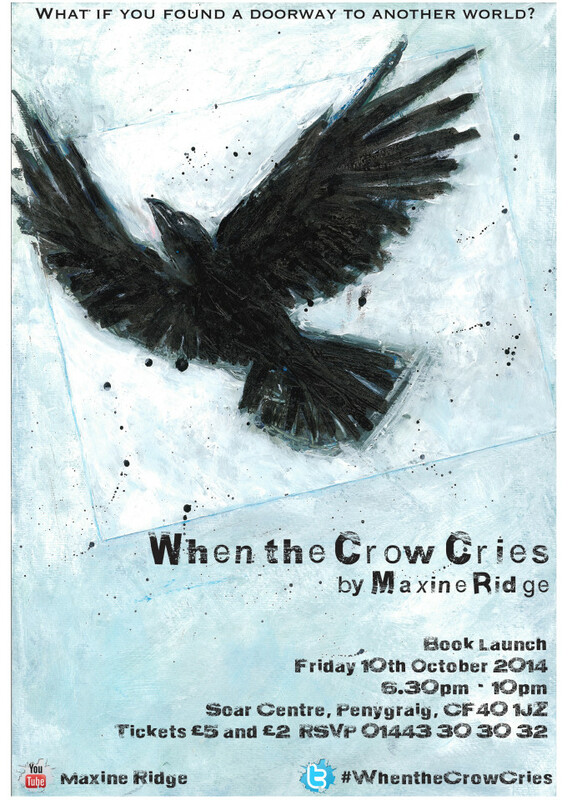 You are invited to the Soar Centre for the book launch of When the Crow Cries, the debut novel of local author Maxine Ridge. When Robyn becomes friends with Victoria, James and Elliot they show her how to reach higher and further than she could ever imagine. The greatest adventure of their lives. But something darker is stirring in the other world. It’s getting harder to leave. Breaking the barriers across time and space may be fun at first, but the key to get back is lost and they can’t get home until that moment When the Crow Cries. Raised in the Rhondda, Maxine Ridge was a Youth Theatre member with ArtWorks, Valleys Kids. She is delighted to return to Soar Chapel, where she spent much of her childhood, to celebrate the launch of her debut novel, a fantasy adventure for teenagers that explores the boundaries of time and space, innocence and experience. The event includes readings, an exhibition of the beautiful book illustrations, a buffet, and fantastic local band MIXALYDIA. Ticket proceeds go to charity Leukaemia & Lymphoma Research (reg. charity no. 216032). Come along on Friday 10thOctober 2014 6.30pm, Soar Centre, Penygraig, CF40 1JZ. Tickets are £5 and £2 concessions. Please phone 01443 30 30 32 to RSVP and reserve tickets.